In order to shorten the waiting time for customs clearance and crossing of the Polish border customs office, we offer the opening of TIR procedure inside the customs office. 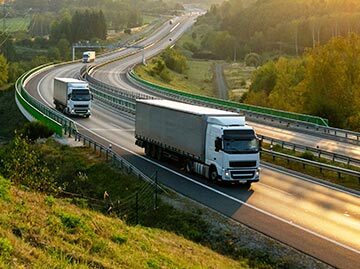 In cases where goods are under the export procedure in a different country of the European Union we offer the opening of the TIR carnet without any obstacles at the customs office in Wroclaw. Thanks to such carriers’ activities, the scope of formalities in the customs branch at the border crossing will be severely limited, and the waiting time at the border reduced. We would like to welcome you as our Customer.